Chaney Instrument Company is the established leader in weather, temperature and time products. Our brands, ACU-RITE and CHANEY, are widely recognized for accuracy, quality and ease of use. 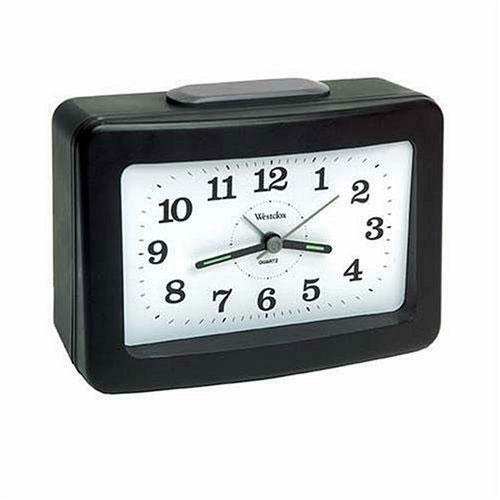 This LED Plasma Alarm Clock is one of many top quality items in our Alarm Clocks department. UnbeatableSale.com offers the most incredible deals on the latest furniture, electronics, gifts, health, and baby items. This Westclox 70014 Digital Led Plasma Alarm Clock is of the highest quality. Our everyday marked-down price is $16.89, $0.84 less than the retail price you'd pay at most stores. If you would like to track the status of your order, you may do so on our Order Status page using our ZIP code and order reference number. At UnbeatableSale.com we are committed to protecting the privacy of our customers and using personal information responsibly.